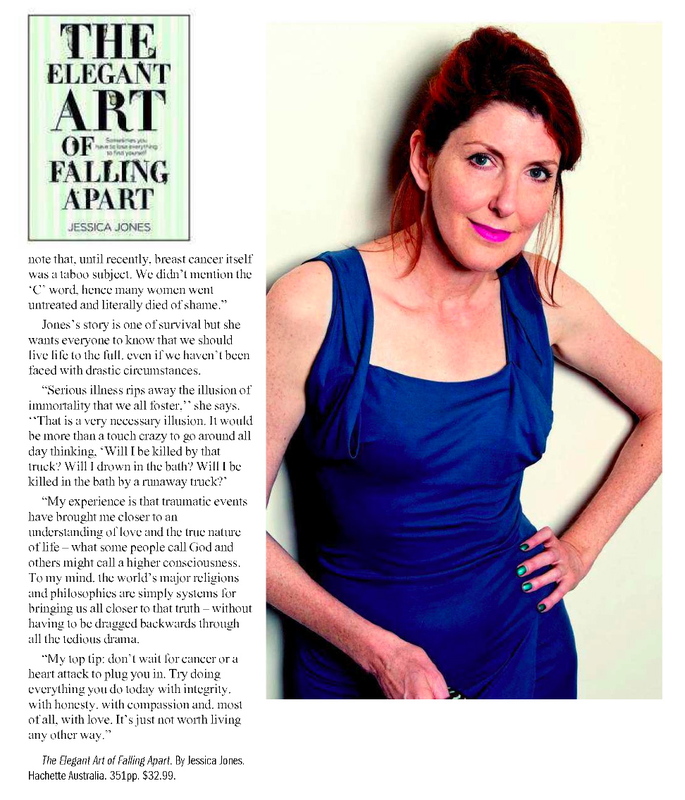 Jessica Jones interviewed by Karen Hardy for The Canberra Times. I appreciate this interview immensely. The writer, Karen Hardy, completely understands what The Elegant Art of Falling Apart is all about. Click on the pages to magnify them.